2017 Listener survey (Google forms) – give us feedback! Love this interview! What a great guy. I’m a developer and a designer; it’s a good skillset to have if you prefer small software shops. 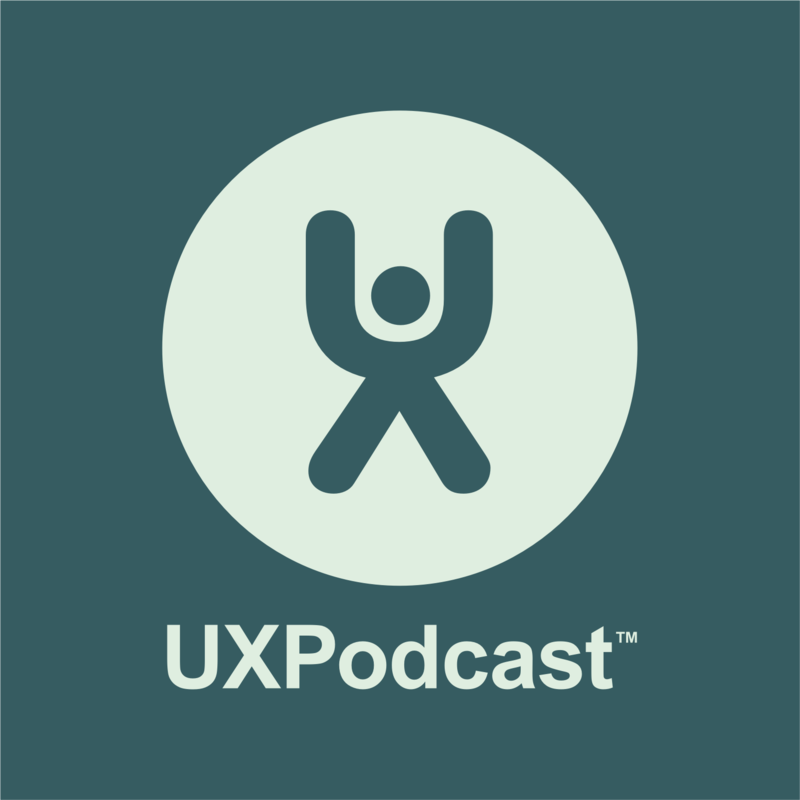 There is no good reason why UX practitioners can’t be both. Just a few design principles will get you quite far, and you also have the perspective that you can convince more of the programmer-only types that seemingly pie-in-the-sky design ideas are eminently instantiable with just a bit of work. The programming side offers you a continuing refresher on what UI toolkits are currently available, and also keeps your use case and scenario development tight and crisp. I’m not sure why “hard” and “expensive” are dichotomized in the podcast — they usually amount to the same thing. Hard things take longer to do, thus more expensive. I think the real problem is that programmers need to be convinced that the “hard” thing isn’t as hard as it looks, they just need to break out of the only-what’s-in-the-API mindset and become a bit creative again. Minor quibble: please don’t type during the recording, it dominates twitchy attention spans such as mine ;). Thanks for the comment Kevin. As for the minor quibble… We had a problem with Alan’s locally recorded audio, so we had to use our backup recording from Skype which unfortunately has keyboard sound from James typing mixed in with it. We normally try to avoid using the Skype audio for interviews, but we’re going to make a note to avoid keyboards in the future to make the backup audio better should we need to use it in the future! Ah. Much thx for the explanation! Understood.